Funded through a successful PledgeMusic campaign, South West North East was released to backers on October 16, 2015, and made its way onto streaming services one section at a time in the interim before its official release on February 12. The album is Stephen Kellogg’s second since he went solo in November 2012. SWNE was recorded in four studios in four regions of the United States with different co-producers and musicians for each part. That alone will give an album a somewhat disjointed feel. It’s not the kind of album I’d ever listen to from beginning to end in one sitting. 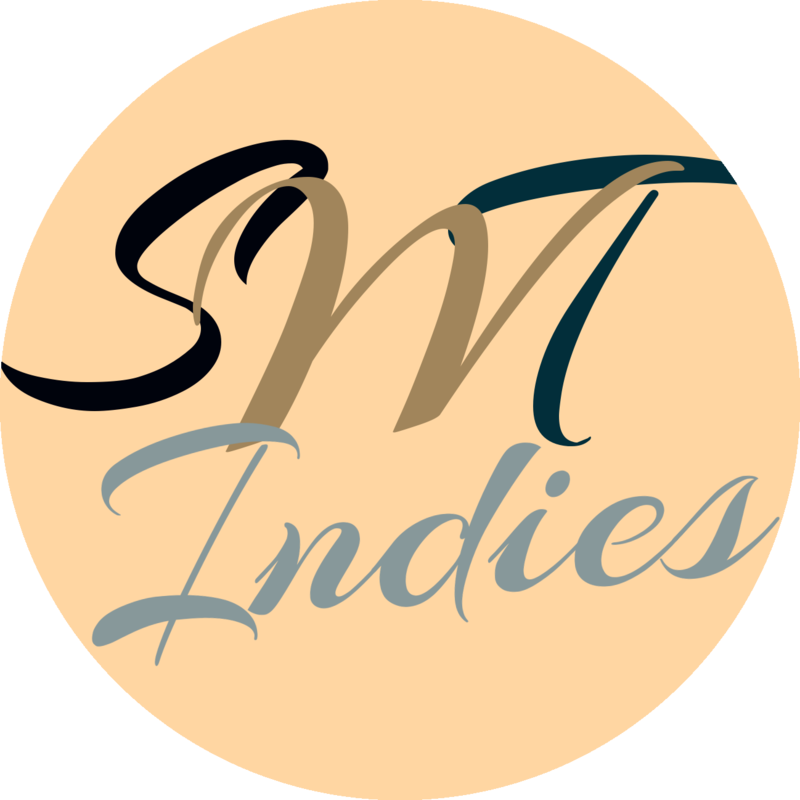 There are a lot of different genres and moods within its 20 tracks. I’ve actually found that I like it better that way. On any given day, you have a better chance of finding the perfect track to fit the song shaped hole in your heart. Kellogg’s lyrics are honest and genuine. He sings what’s on his mind, what you need to hear and what you could never bring yourself to say. He’s the Montaigne of modern songwriting. There’s no way to section the tracks into concise categories or to pick a handful that would accurately represent the entire album. Instead, I’ll share some of my thoughts on the songs that stuck out in my mind as I was preparing to write this reflection. High Horse (South) is what I consider an opinion song, telling it like it is about an issue we all face. Everyone knows at least one person who needs to be taken down a peg, but you can’t say anything without ruining Christmas dinner and somehow ending up looking like the bad guy. Listen to this song and know that you aren’t alone in that struggle. It says what we all want to say in this age of “social media activism”. Sharing someone else’s outrage or trending hashtag isn’t doing anything except adding to the negativity. If you want attention that badly, earn it. If you want a better world, be a part of making it that way. It wouldn’t be a Stephen Kellogg album without a song about one of his girls. Greta Girl (North) skates along the fine line between personal detail and relatability. It echoes sentiments that many fathers feel toward their daughters but is undeniably written for just one. I’ve been thinking of Galaxy (East) as the mainstream single. The song that a record exec would latch on to and want the entire album to sound like. 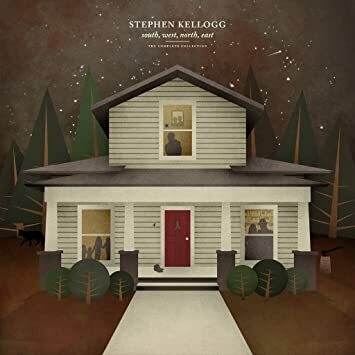 While it’s a refreshing change of pace, I don’t think I’d like a dozen or more in the same style, and that definitely wouldn’t seem like a Stephen Kellogg album. It has the hook and obligatory metaphor, though this one goes a bit beyond. You’re not just his moon and stars, you’re an entire galaxy and that is a lot to live up to. If I had to guess, my least played song is 26 Seconds (Of Silence) (East). Not that it’s a bad song, just horribly sad. Perfect for those moments when something unthinkable happens and it seems as though life will never be okay again. Rest assured, you are not alone. Last Man Standing (East) was the first single and ends the album on a high note. No matter bad things look, how much life throws at you, let me make you stronger. Lyrics in this song seem to build off of others in the SK library. The culminations of many years of thought and consideration about how to live life better. South West North East is one album that I come back to over and over as it still has more to tell me about my life, the world and the people in it. I would urge you to listen to several songs before deciding if this album is right for you. It is available streaming on Amazon Prime and Spotify. Give it a listen. What have you got to lose? For more from Stephen Kellogg, visit his website, follow him on twitter or instagram, or like him on facebook. He’s always sharing insightful observations and inspirational stories that you won’t want to miss. Previous postAttention Span: Don’t Do It!